 Designations and Associations - Classic Remodeling NW, Inc. IT IS MORE THAN JUST A TITLE. Our knowledge, experience, and commitment to excellence are reflected in our participation with these local and national associations and our designation. The Certified Aging in Place Specialist (CAPS) designation program teaches the technical, business management, and customer service skills essential to competing in the fastest growing segment of the residential remodeling industry: home modifications for the aging – in – place. This designation teaches the recipient how to modify their clients home to allow the client to safely and comfortably reside in their home for as long as possible. By removing obstacles in the home, (widening doors/ hallways, installing grab bars and modifying the kitchen/bathroom cabinets to name just a few available changes) we give our clients the respect and comfort of living in the home they have occupied for years, without the fear of hurting themselves. 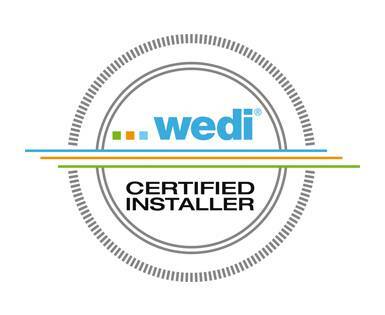 Certified Graduate Remodeler (CGR) is an exclusive professional designation that emphasizes business management and customer service skills as the key to a professional remodeling operation. Extensive classroom training guarantees that the recipient is fully able to understand every aspect of operating a remodeling company that will flourish for many years to come. There are less than 3000 Certified Graduate Remodelers in the entire United States. 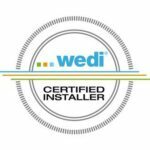 The Certified Green Professional (CGP) designation recognizes builders, remodelers and other industry professionals who incorporate green building principles into homes – without driving up the cost of construction. Class work leading to the designation provides a solid background in green building methods, as well as the tools to reach and educate consumers. The training includes not only new “Green” materials available, but also how to de-construct a home to eliminate debris from going to the landfills. Another area of focus is helping clients receive as many tax breaks and state/ federal rebates as possible. BIAW is the second largest state association affiliated with the National Association of Home Builders (NAHB) in the country with nearly 8,000 member companies employing approximately 265,000 people. Our builder, remodeler, and trades members represent the best of our region. That’s why we give you the best resources, savings, opportunities, and more.